MaxiFi software is developed by Economic Security Planning, Inc., founded in 1993. 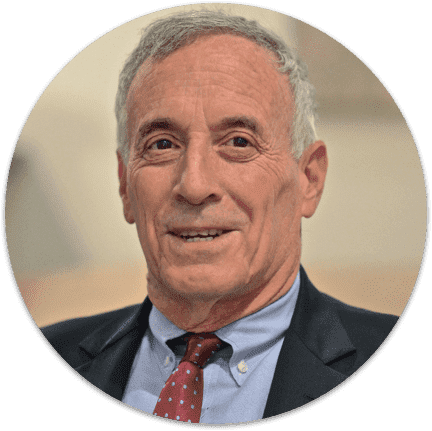 Founder and president Laurence Kotlikoff, professor of economics and nationally syndicated columnist and author, set out to create a new approach to financial planning based on economics research and powerful dynamic programming techniques to analyze all aspects of your financial situation and provide accurate projections and plans. The result is our core Economic Security Computation Engine. "I've spent decades with colleagues in my company creating our truly revolutionary and life-altering software tools. Tens of thousands of individuals and financial planners with no economics background have found these tools easy to use and understand. Give MaxiFi Planner a try. It will change your financial future for the better." President of Economic Security Planning, Inc.
At Economic Security Planning, Inc., we don’t sell, recommend, or advertise any financial products, nor recommend particular financial advisors. This allows us to focus strictly on providing the best financial suggestions. The company is privately held and receives support by groups committed to providing correct financial advice, such as the National Institute of Aging (part of NIH), Boston University, and the Sloan Foundation. Our core Economic Security Computation Engine has powered many generations of software products such as our flagship desktop product, ESPlanner, as well as online tools like Maximize My Social Security and ESPlanner Basic. MaxiFi software represents the next chapter in our company’s story as we move more aggressively online to bring the full, proven power of the Economic Security Computation Engine to a wider audience, with improved ease of use, automated optimization of your plan, and tools to help you integrate your financial plan’s suggestions into your everyday life.